By Nancy Young in UI/UX. Updated on April 1, 2016 . For any new hardware released, the software and UI design within makes or breaks the product. As much as we hate poorly designed mobile UI, we are attracted to UI that work smoothly, are well thought-out and look beautiful when being used. 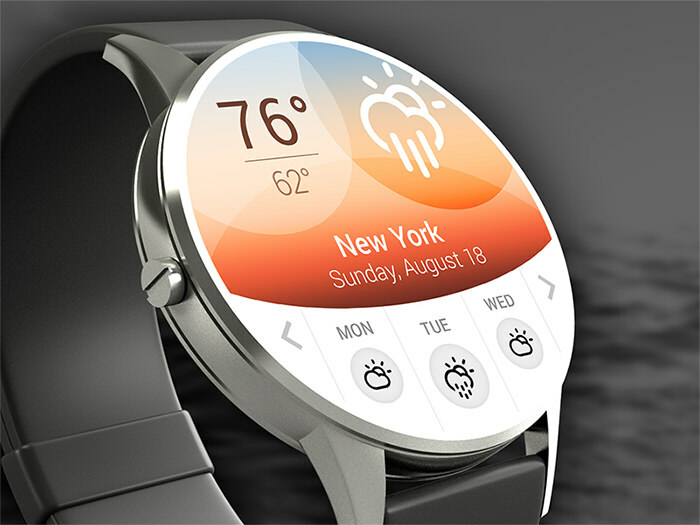 There are many talented designers out there who are showcasing their take on smartwatch UI design. In this post, you will find 20 such examples. Some of these are concept designs for particular apps such as the weather app, clock app, music app and fitness apps, while others are complete reimaginings of existing UI. Let us know which of the following resonated well with you. Weather Card for Android Wear by Abhinav Chhikara. Swipe up to get more details on the weather, or leave it by default to see just the weather temperature. 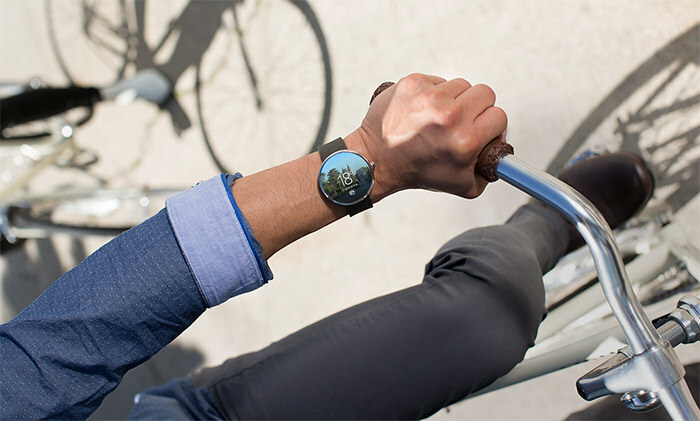 Ebay for Android Wear by Gary Keeler. On this gif you can see process of confirmation some action on Ebay. The animation looks pretty awesome. SUUNTO by Mihail Shelkunov. 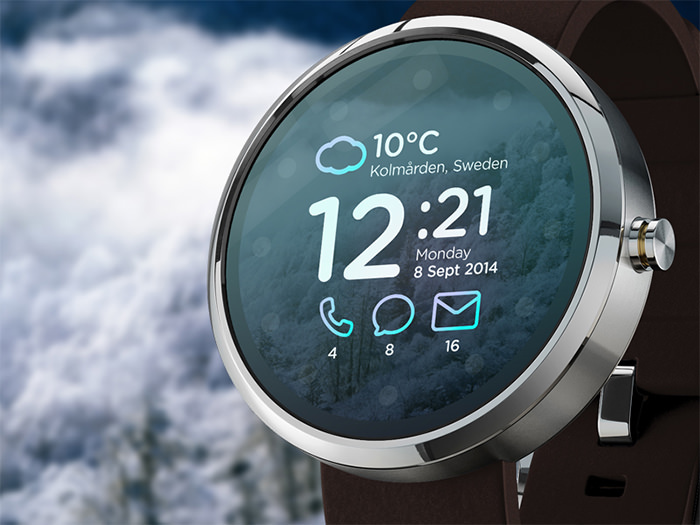 On the image you can see the redesigned concept of the Suunto watch. It allows song-switching, determining your location, and turning on navigation. 3ANGLE by Rasam Rostami. 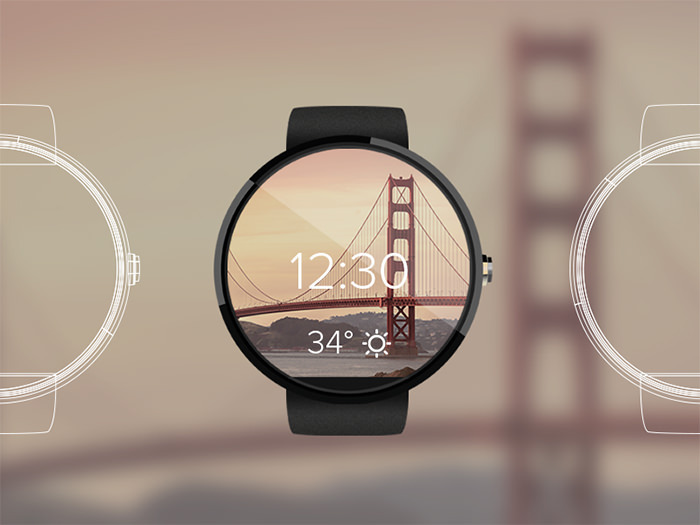 3ange is a concept of a sci-fi watch face. The corners of triangle show the time and it changes every 5 seconds. Weather App by Jan Erik Waider. This weather app shows temperature and weather conditions for three days ahead. The gradient on the background is supposed to adapt to the current weather situation and change color. 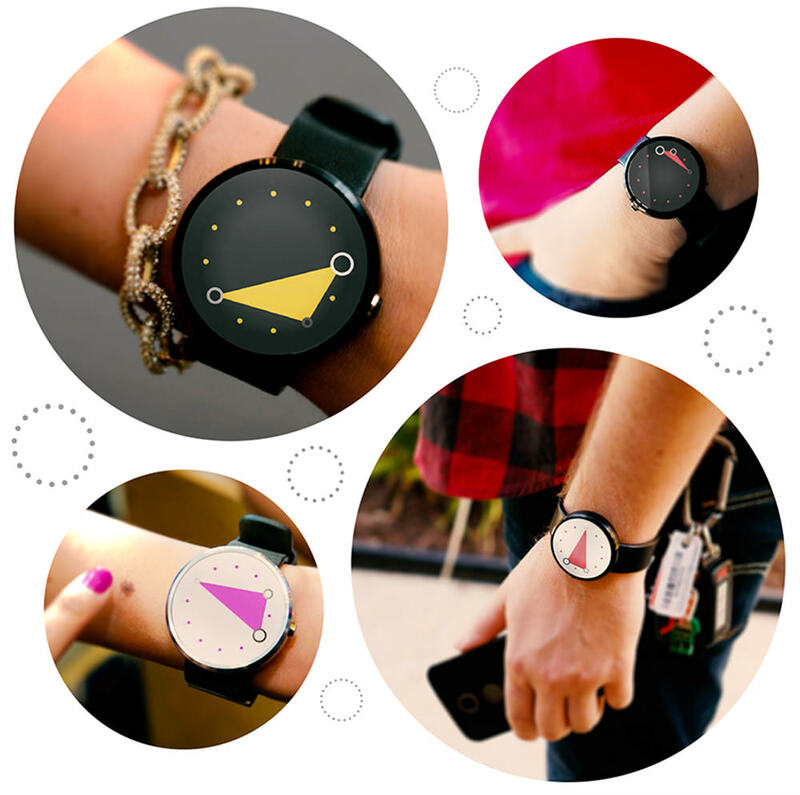 Clock App for Android Wear by Ramotion. The gif shows how the watch looks like showing time and then up pops a notification. Medical App Design by Ramotion. 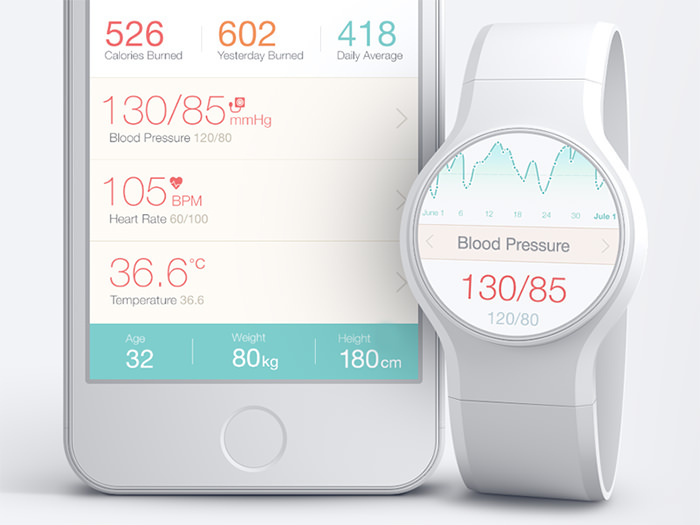 See live data about your health on the screen of your smartwatch. Here you see the blood pressure data displayed with a graph in the background. 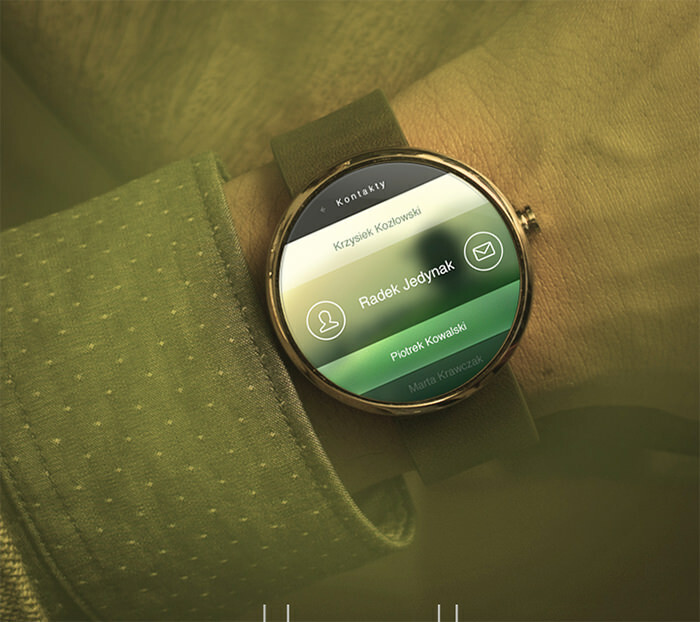 Moto360 Redesign by Radek Jedynak. This UI shows a list of contacts when you choose one of the lists. You can call or send a message to the person easily. 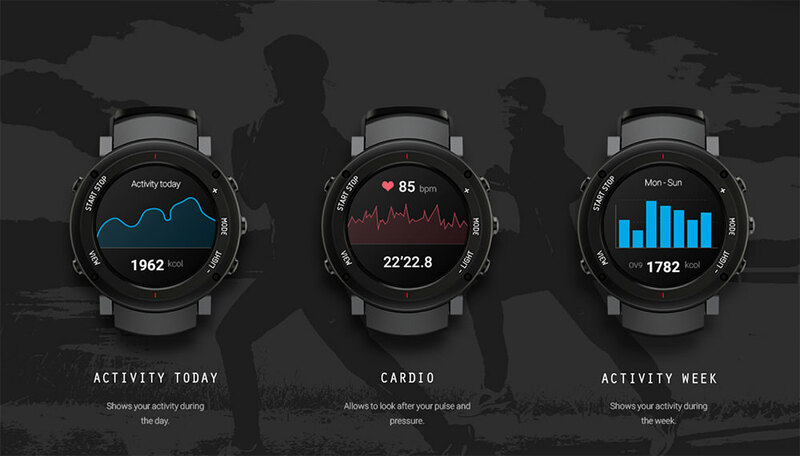 Nike Running for Android Wear by Riste Lazoroski. The screen showcases the number of kilometers the user ran as well as the time. This is used with the Nike app. The color is also a refreshing touch. Currency Converter by Daniel Keller. This design of a currency converter app is flat and minimalistic but simple is best when it comes to handling numbers and figures. Music App by Amit Jakhu. Here is a simple concept of a music player on a smartwatch. It has the ability to play, pause, repeat, and shuffle songs. The album cover on the background looks amazing too. Circa by Ruben Rodrigues. The screen shows the time and the favourite apps of the user on 8 points near the edge of the screen. 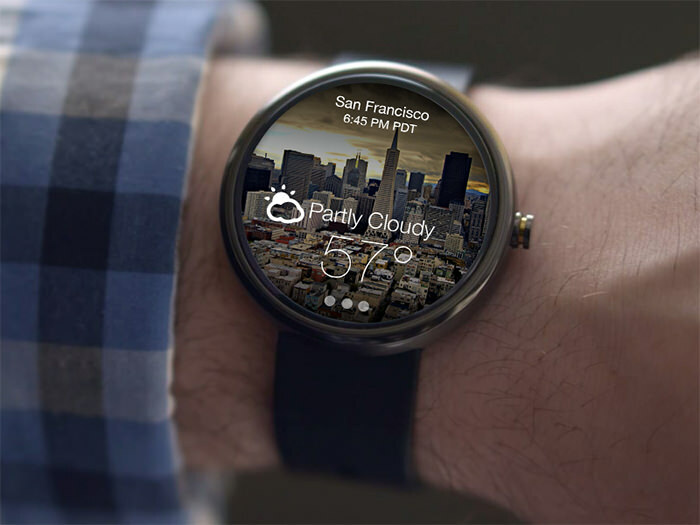 Global Smartwatch by Studio-JQ. Huge typography in use here, in both fonts and icons. The image in the background is a nice subtle touch. Yahoo Weather App by Impekable. This weather app features a background of your current location, eg San Francisco here, plus the local weather information. White typography makes the whole design look minimalistic and cool. 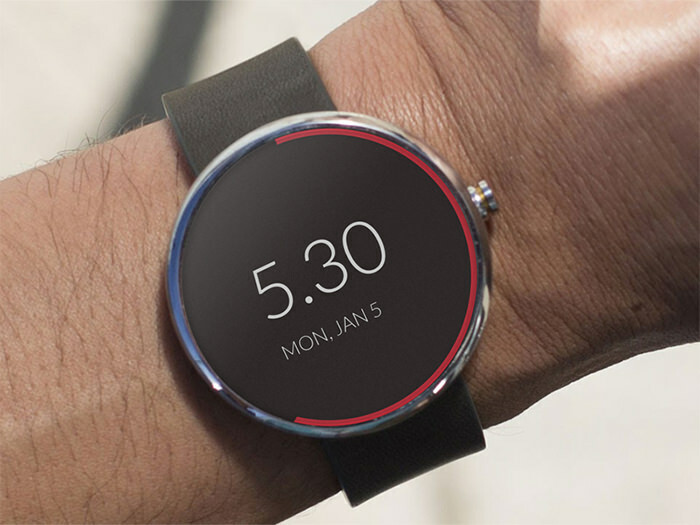 Moto360 by Carl Hauser. 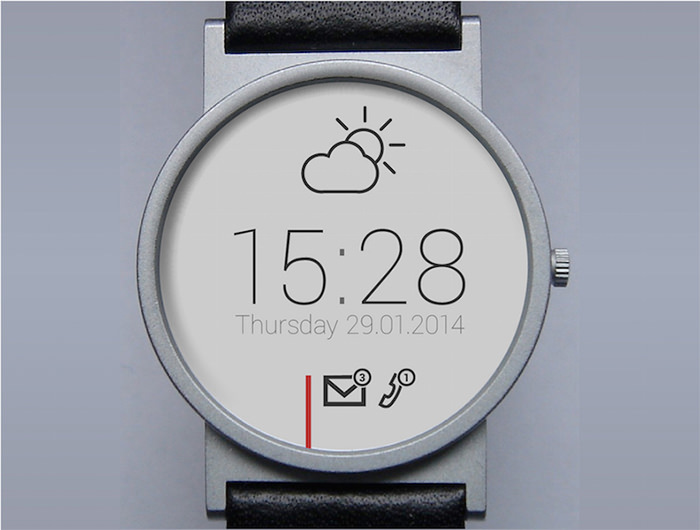 It looks like a home screen for smartwatch. A nice wallpaper with time and weather information. This design is definitely banking on the less is more feel. Framer.js Prototype by Steven David. For users who require daily medication, this is a good UI that features the medication name and dose, when the time has come to down the next set of pills. 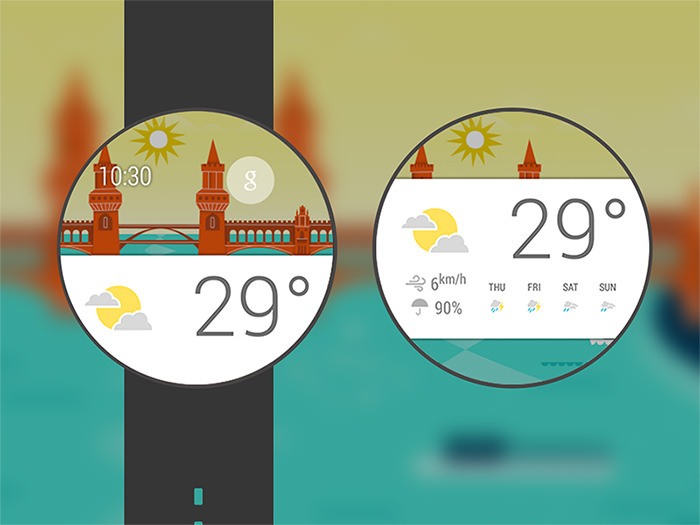 Weather App for Moto360 by Nicolás J. Engler. 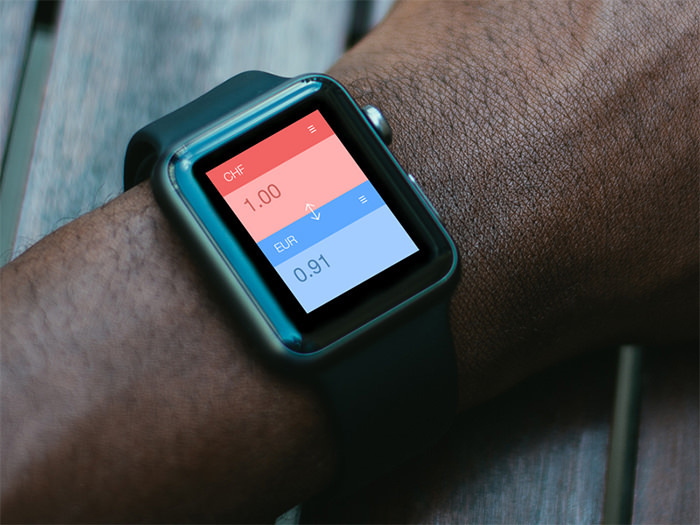 This smartwatch interface is clean yet informative. It shows weather conditions and temperature on a beautiful background. E-Ink by Atif Ahmed Akkhor. Super clean and minimalistic UI in white. 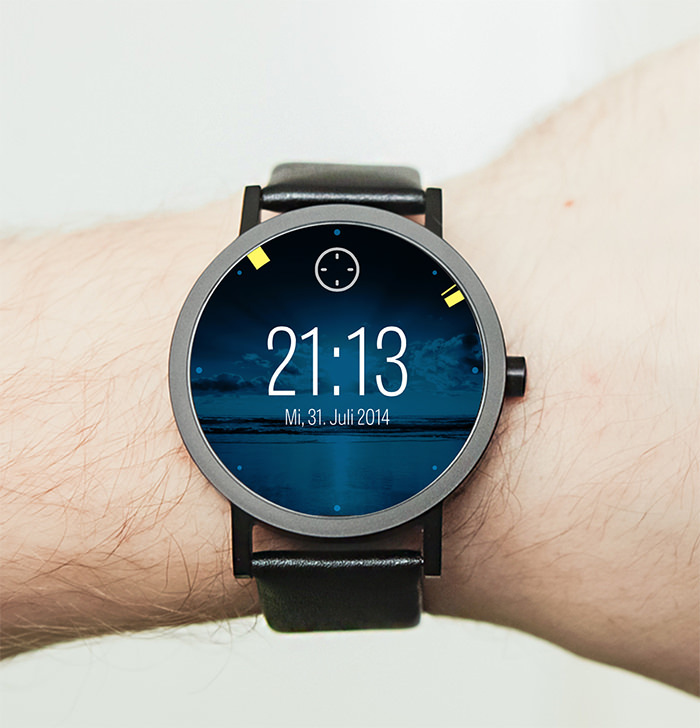 Inspired by BRAUN watches, the screen displays time, date, weather, and notifications about missed calls and messages. 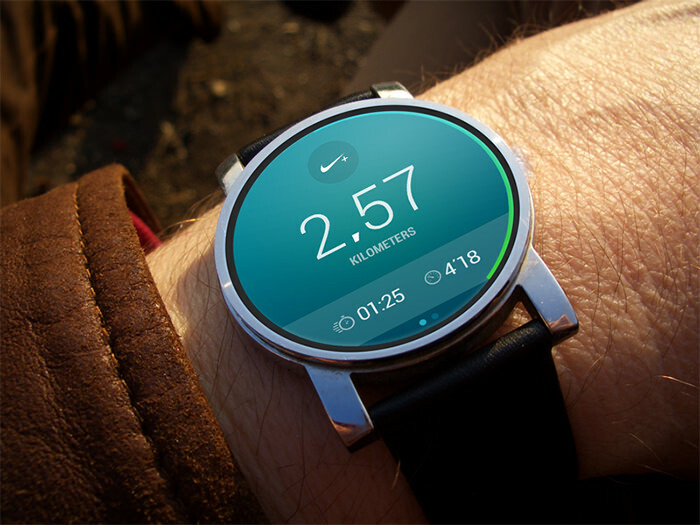 Moto360 (Minimal) by Ali Attarwala. Sleek, simple, and flat, this watch interface features a red line on the edge as a progress bar for a process. Simple by Yecid Sanmartin. Here’s a nice concept design featuring the look and feel of a time, weather and temperature you would normally see on a mobile app instead of on a watch.